Welcome you to our Website. In here you will find just a few samples of our projects that represent the quality and craftsmanship we have offered. As a builder and contractor we have been serving the Philadelphia, Montgomery County, Bucks County and Chester County pa. area, to both home and business owners over the past twenty years.
. Specializing in portico, pergola, custom decks, paver and landscaping since 1987.
. Over 20 Years of Experience.
. Over 400 Jobs Completed!
. 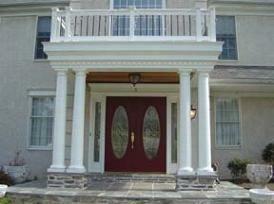 Excelling in creative designs.
. Full one year Workmanship Warranty.
. Established workforce in place.
. Licensed and Insured . Established Crews & Production Team Place. Detailed Architectural Plans and 3D Visuals. Experience- We are specializes in several fazes of construction in the Philadelphia Metro area since 1987 and finished over 400 jobs. We excel in creative designs and back them up with an experienced work force producing the highest quality work in the industry. Only at the ACC you’ll find such experience, creativity, quality, service and satisfaction at a reasonable price. Quality– It’s well known that to get professional results you need to use professional workers. We use the same core group of workers on a regular basis and consistently produce top quality workmanship. You can expect professional workmanship when you buy from the ACC. Service – The ACC is adamant in providing the best service in the industry and maintains the highest customer satisfaction in the business. We offer a very professional turnkey operation and work closely with our customers, from designing your basement not to look like a basement, to seeing the job through to completion with 100% satisfaction. Please call our references and see how we stand-alone in complete customer satisfaction. 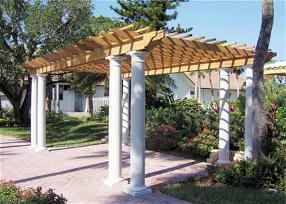 Professionalism – The Acumen takes a professional approach to remodeling. 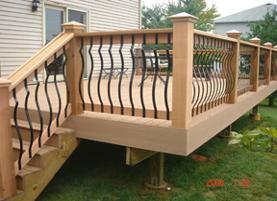 We use the same professional workers we have used for years and prepare a very detailed contract that includes make, model number and even the color of items that are installed in you basement. We cover all the specifications so there is no question of what you’re buying. In addition, our two to four page contracts will cover detailed specifications of the job, payment procedures, permits, walk through and a full one-year warranty. 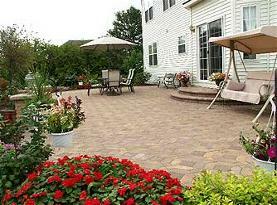 We pull all appropriate permits and are familiar with all the applicable codes. We are licensed an insured. Please call today and get a free in-home estimate.